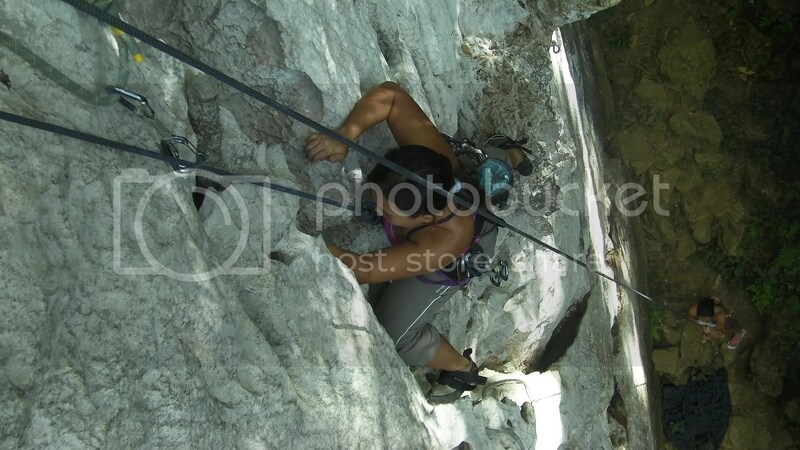 When you’re hundreds of feet up a rock, hanging precariously on your fingertips while stepping on an almost non-existent ledge, you would definitely need to put all your trust on two things. One, your belayer whom you put your life literally on his or her hands; and two, your safety equipment, which can prevent a life-threatening fall. 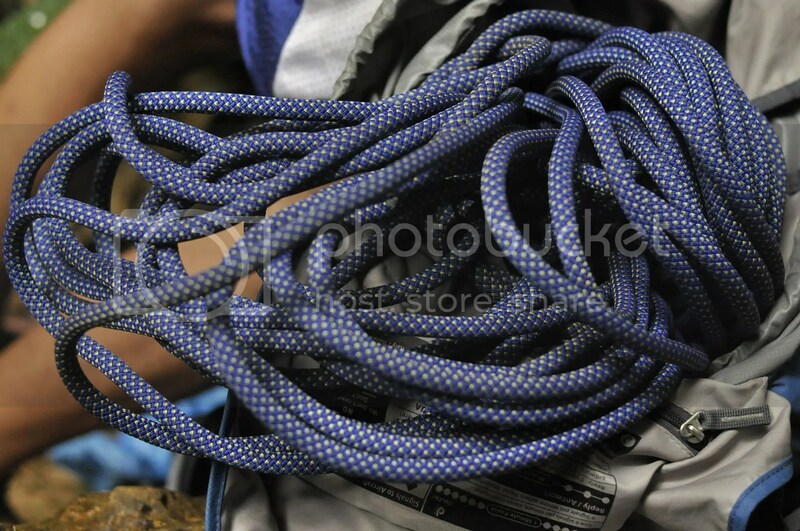 And among the most essential climbing equipment you need to ensure that you live to see another morning is your rope. Your rock climbing rope is your lifeline. Thus, it needs to be of superior quality; you wouldn’t want to entrust your life to an old frayed rope with doubtful quality, do you? I got mine from my Dad, a fine, handsome chap who is very supportive of my endeavors. Knowing that I utilized the local guide’s heavily used ropes for my climbs, he figured out that he still wants to see his precious son alive. So he bought me a superb, high quality, branded Mammut Tusk superDRY dry rope. 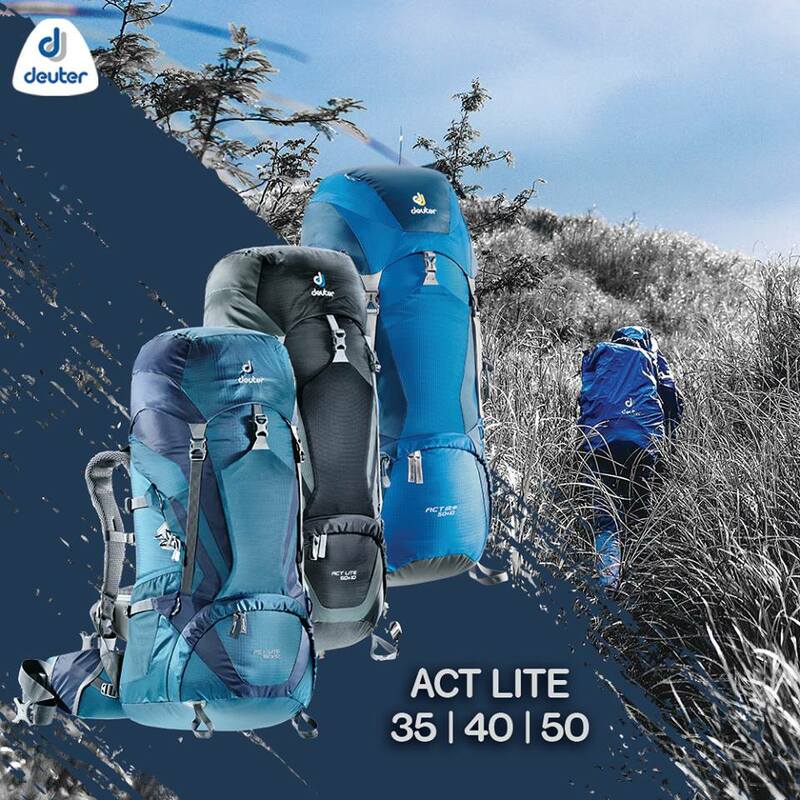 With a 9.8 mm diameter, the single, dynamic, UIAA approved rope is lightweight, which is ideal for long climbs and approaches. Its kernmantle design features a high-tech shock-absorbent core that is covered by a strong, waterproof double-braded sheath, enabling the rope to resist an impact force of around 8.8 kilonewtons. Both core and sheath are protected by a patented superDRY treatment, which protects the rope from water and dirt. Its length of 70 meters is longer than most standard climbing ropes, enabling me to climb up or rappel down extended routes. The Mammut Tusk stretches 30 percent during a lead fall. Although we use available ropes at the crag, the Mammut Tusk has been our mainstay. It feeds very easily in the belay device and has a really great, slightly stiff feel on how it clips to a quickdraw. Rapelling is easy and smooth due to the ease of how it feeds in a figure-8 or an ATC. 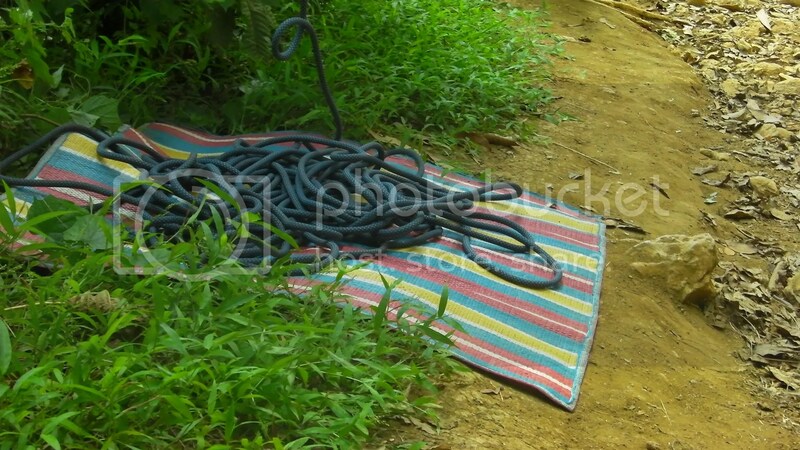 Furthermore, with an extra 10 meters of length, we don’t have to worry too much about running out of rope. The sheath is so well woven that it hasn’t showed any sign of fraying even if we’re using it almost every weekend. It does get splotches of mud and dust every now and then, but a quick wipe with a damp cloth can easily remove the gunk. The Mammut Tusk does have a couple of minor drawbacks. First, only a short black bar indicates the middle mark, which is difficult to see against the dark blue sheath. I wish Mammut used a light-colored middle marker or a different sheath pattern to indicate the other half of the rope. Second, it often twists and coils the first few times we’ve used it, making it a nightmare to feed through the belay device. Thankfully, the twists disappeared after continued use. Despite these minor drawbacks, the Mammut Tusk is a great climbing rope. We are extremely pleased with it; and its exceptional quality, durability, strength, and handling more than offsets its relatively high price.